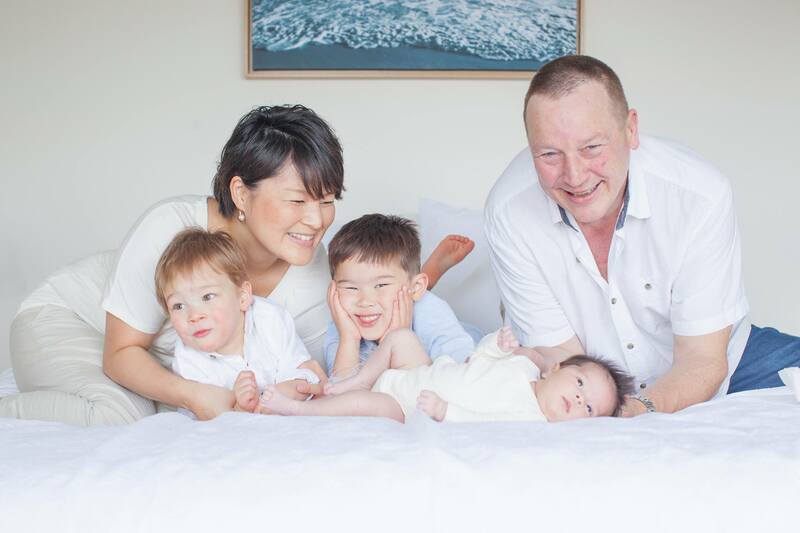 Ellen Emary from Inessa Healthcare, an Australian made and owned healthcare company specializing in optimizing your natural collagen production to provide various health benefits joins eHealth Radio and the Health News Channel. Can you tell me a bit about yourself and Inessa? What was the inspiration? Collagen supplements are becoming increasingly popular, and there is a lot of talk around marine collagen. Does ingested collagen actually work? Supplements are readily available now from any store. What is it that makes Inessa Healthcare different from other complimentary medicine solutions? Inessa has been on the market for 6 months now. How has the Collagen Plus line been received by consumers? TIP: The best way to ensure your health is a holistic approach. Actively making choices to benefit your body and mind will lead to a better, longer, and more enjoyable life. Inessa Healthcare is an Australian made and owned healthcare company. 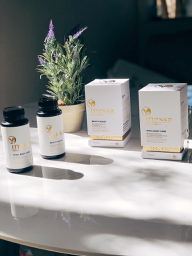 Inessa specializes in TGA approved and scientifically developed formulations designed to address a wide range of health and well being concerns. Inessa Healthcare provides premium healthcare solutions through optimizing the natural synthesis of collagen within the body.